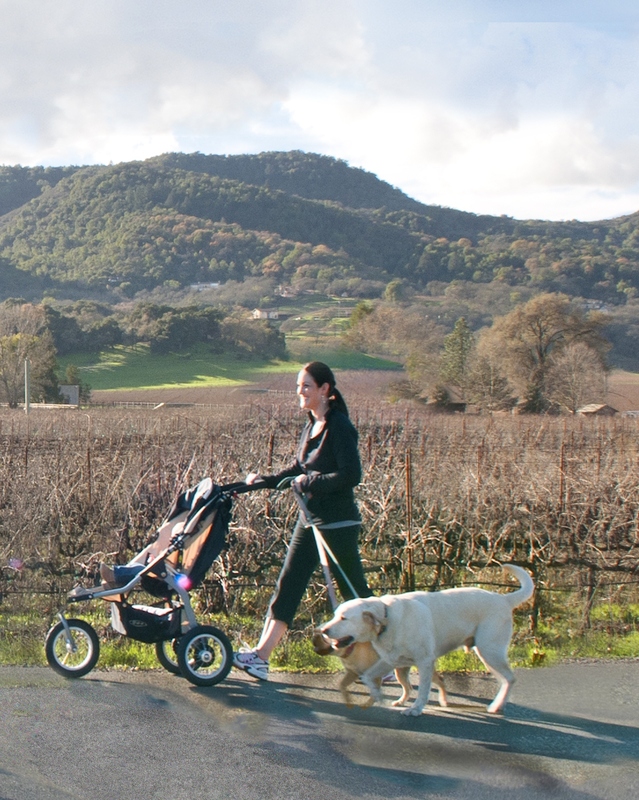 Donate to the Napa Valley Vine Trail Coalition and join a community of people committed to building and promoting the safety, health, cultural and environmental benefits of this world-class biking and walking path. Your donation will have an immediate and direct impact on our public art, wellness, and educational programs. You will also further our efforts towards completing the 47-mile Vine Trail -- from the ferry in Vallejo to Calistoga -- and maintaining it for years to come. Join the Club: Our Vine Trail Memberships offer benefits from an impressive list of fantastic partners. Buy a Footprint: Leave a lasting impression as a supporter of the Vine Trail in the form of an engraved Footprint installed at a Vine Trail Shelter. Become a Sponsor: We offer several naming opportunities along the length of the Vine Trail. Donate Your Time: Join a committee, help with a work party or special event, or lend a hand in your own special way. Your donation is a tax deductible contribution to the Napa Valley Vine Trail Coalition, which is a recognized 501(c)(3) corporation, and is registered with California Attorney General’s Registry of Charitable Trusts. We can accept donations by check or credit card. Our mailing address is 3299 Claremont Way Suite 4, Napa, CA 94558 and Tax ID is 26-3426758.